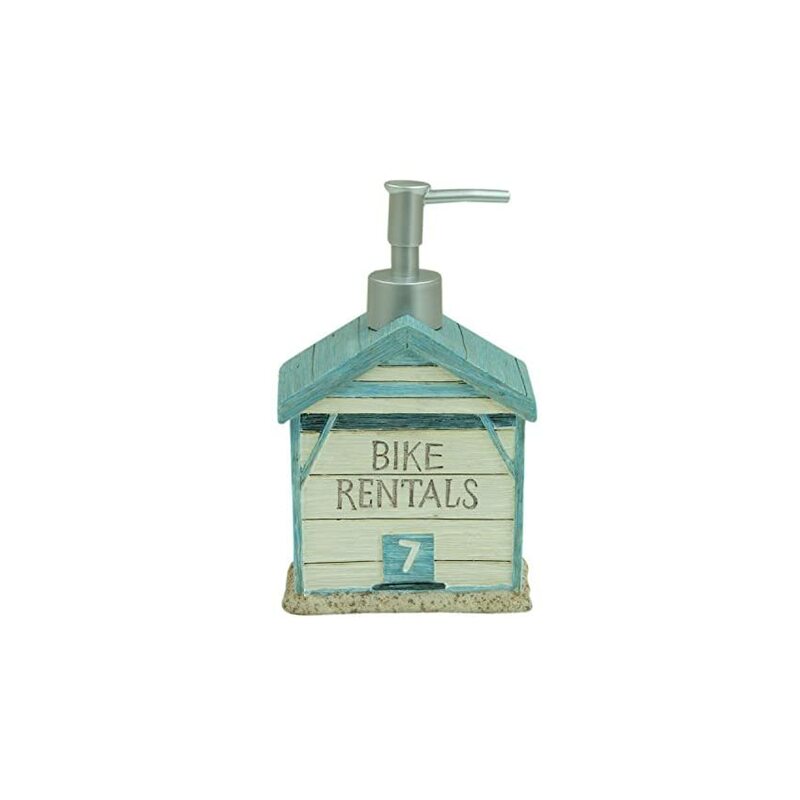 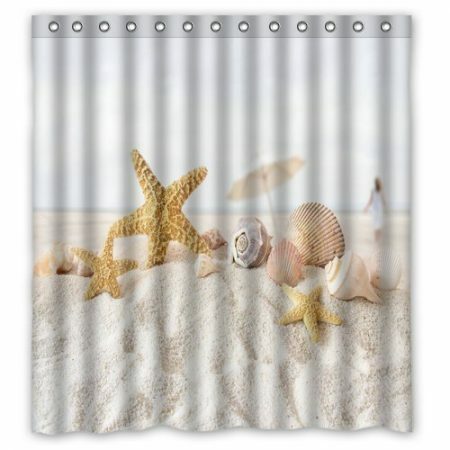 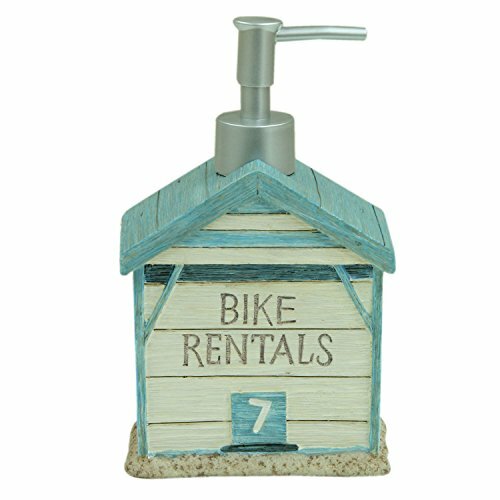 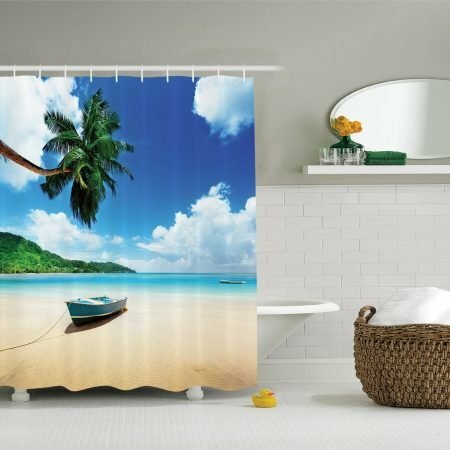 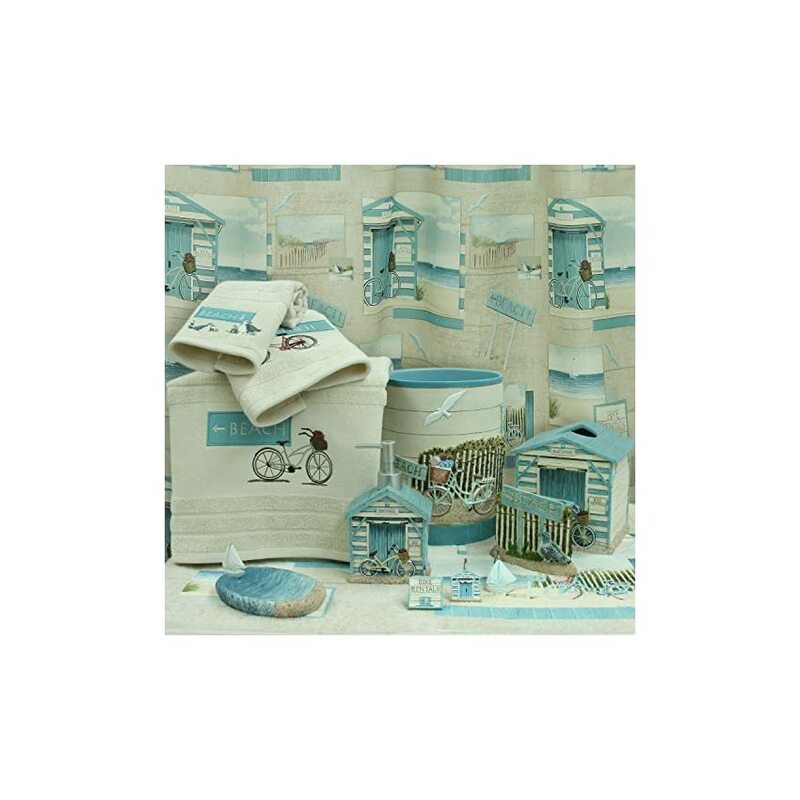 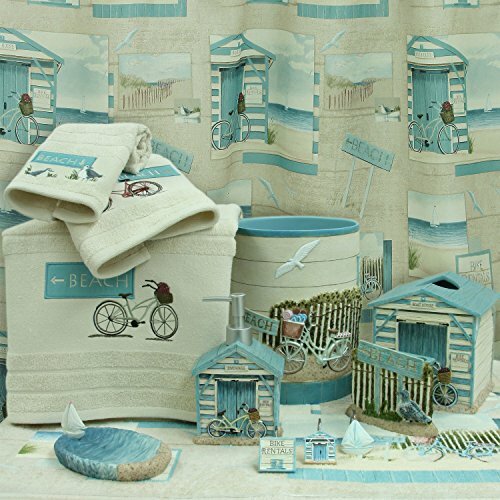 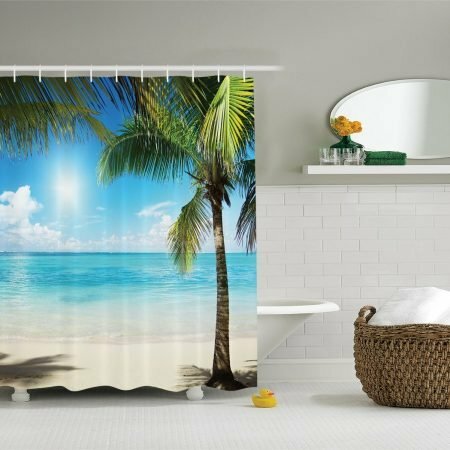 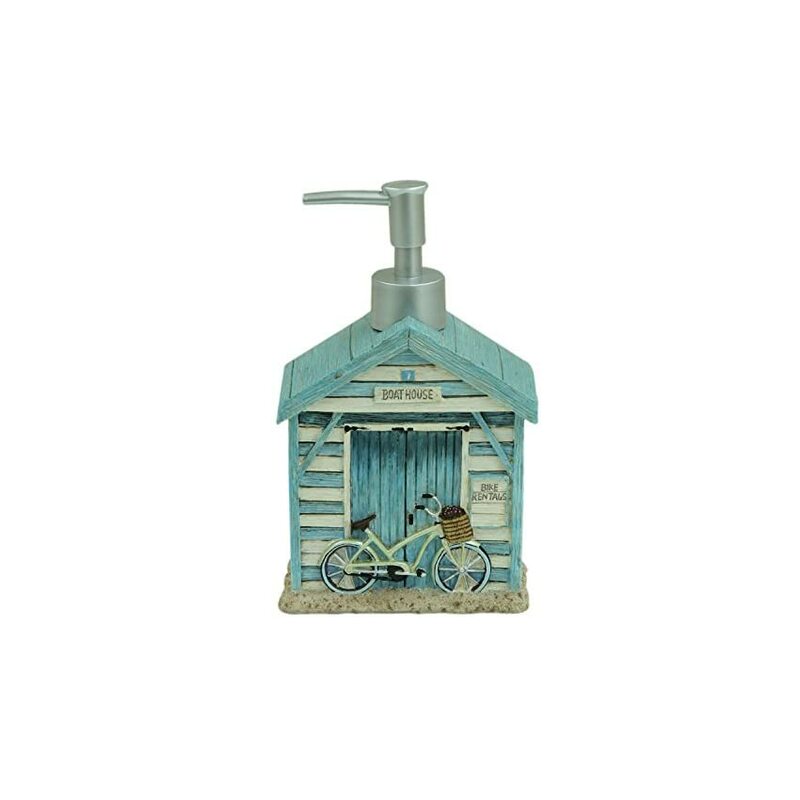 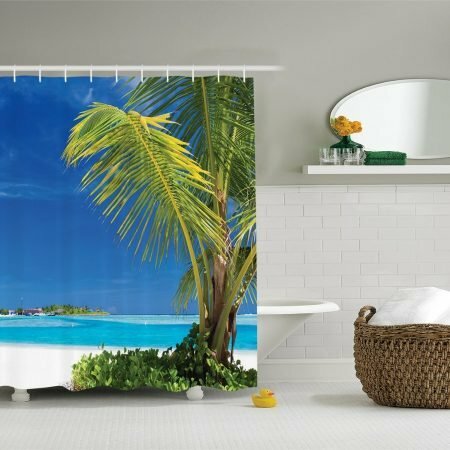 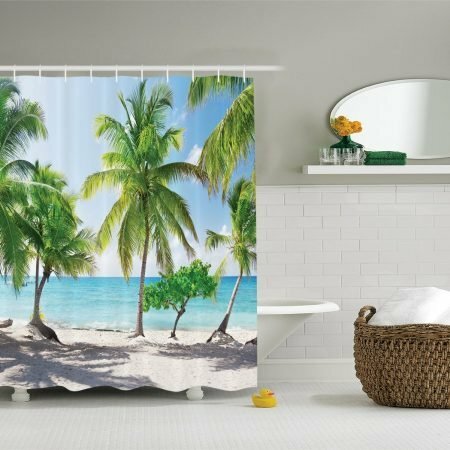 Whether you live on the beach or now not, you’ll be able to surround your rest room with the joys beach decor of the beach cruiser collection from above. 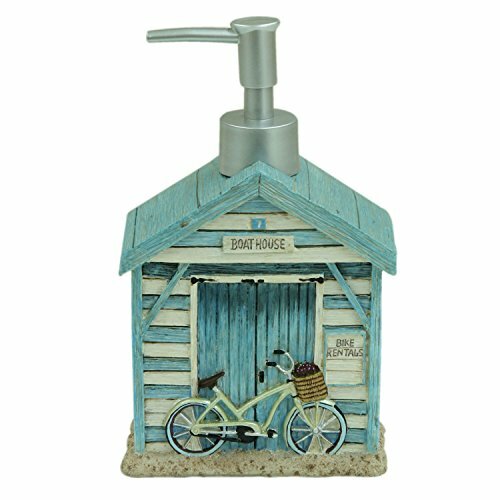 Made of carved resin that may be hand painted. 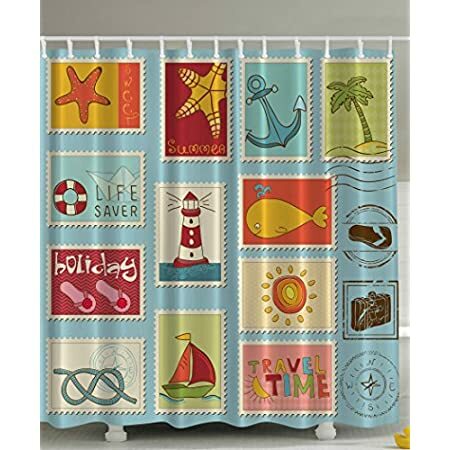 Matching shower curtains and hooks, towels and bath accessories to be had.